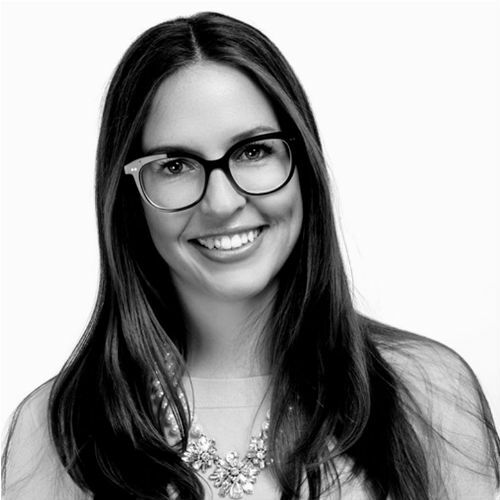 As Director of Outreach and Digital PR at Clearlink, Elli has built a 20+ person Outreach team from the ground up, designing and executing SEO strategy, strategic content creation, and digital PR for Fortune 100 brands, including DISH, CenturyLink, Verizon, and AT&T. With over 7 years of experience in B2C and B2B digital marketing, she has grown sites from launch to top rankings in competitive industries. In addition to speaking at digital marketing conferences nationally and internationally, Elli has guest lectured on the art and science of Outreach to MBA students and PR students at various academic universities and colleges.